Dear Readers, As the State Bank of India (SBI has released the notification for the recruitment of Probationary Officers (PO). in the Bank. 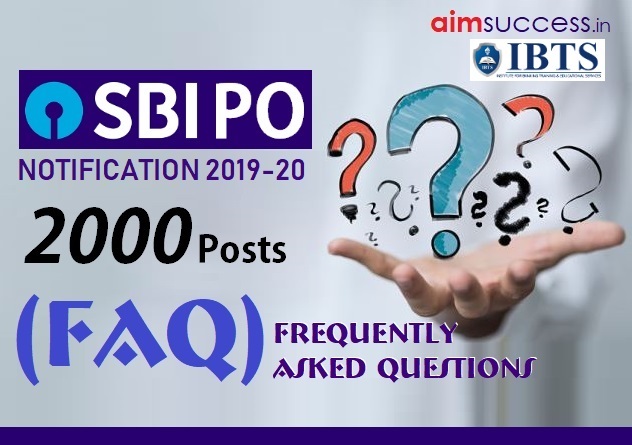 The candidates aspiring to become a Probationary Officer in the bank must be curious to know about the complete details regarding the SBI PO notification 2019. SBI PO 2019 restricted sectional timing in the Prelims section. 20-20 minutes of sectional timing has been introduced for each section. The separate marking scheme for each section has been eliminated from SBI PO Prelims as well as Mains Examination 2019. Only there will be total maximum marks for SBI PO Prelims and Mains Examination 2019. Also, there is no sectional cutoff in the prelims and the main exam from this year. The Tentative dates for Mains Exam 20th July 2019. The number of vacancies are more than 2000 for Probationary Officers (PO). What is the number of chances in SBI PO 2019? 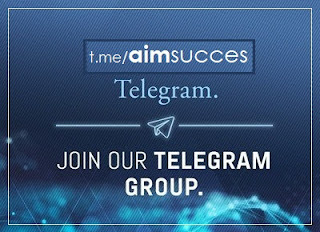 Note: Candidates who have already appeared for the maximum number of permissible chances are not eligible to apply. The number of chances will be counted from the examination held on 18.04.2010. Appearing in Preliminary Examination will not be counted as a chance. In the years in which only one written examination has been held (i.e. no Preliminary Examination has been held), appearing in this examination will be counted as a chance. 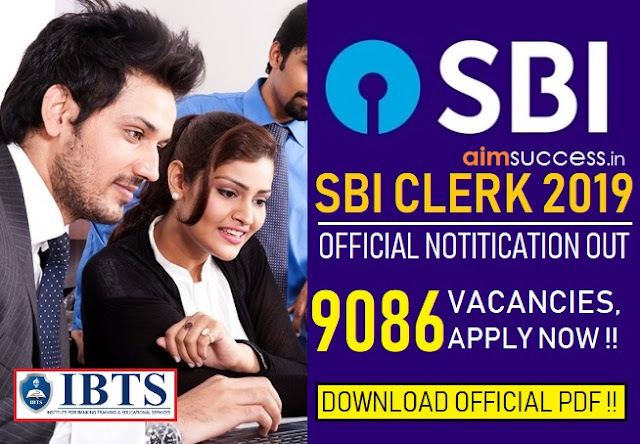 Eligible candidates may apply online at SBI's website (direct link is given below) from 02 Apr 2019 to 22 Apr 2019. I am 20 years old. Can I sit for the exam? How to calculate the Percentage? 54.99% will be treated as less than 55%. Descriptive Test (50 marks). Both the parts will take place online. As per the official notification released by SBI "No minimum qualifying marks for individual subjects are prescribed". Thus, there will not be any sectional cut off for this year's SBI PO Recruitment's Online Examinations.